Could your future job take place on a beautiful resort island? Making the social media rounds is a site that predicts how likely your job is to be automated. Put in your job, get a score. The results are as fascinating as they are scary. The site draws on a 2013 report appropriately entitled The Future of Employment. And it predicts 47% of the total US workforce is at risk. Yet automation is just one part of a number of trends that are profoundly changing the way we work. While we often think technology is driving these changes, we forget that it’s actually the way we choose to use that technology that makes the difference. 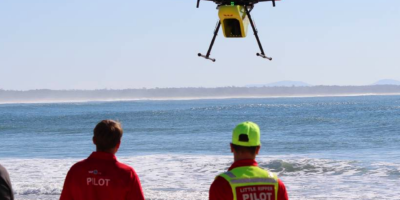 One of these technology-enabled, human driven trends can be experienced in a seemingly unlikely place. 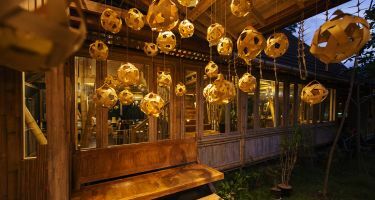 Ubud is the healing and creative centre of Bali. Most Western Australians will know Bali as a holiday destination, made famous by the 2010 film Eat Pray Love. While many flock there to take a break from work, people from Australia and around the world are increasingly going there to work. 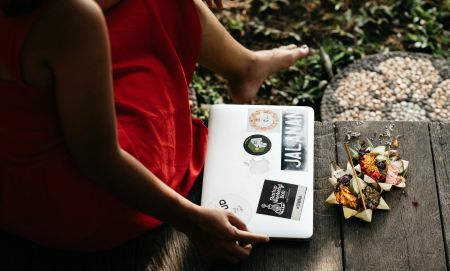 Ubud is home to Hubud—a co-working and creative hub for digital nomads and location independent workers from all around the world, including Western Australia. 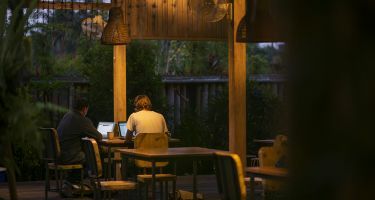 Unlike most co-working spaces in Western Australia—which cater largely to startups and the tech sector—Hubud provides a working home for people across a huge range of occupations, from teachers to artists to writers to consultants. 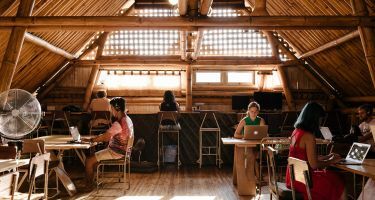 What draws people to Hubud is also different to other co-working spaces. Ubud is known as a place where people go to change their lives, especially around their careers and their health. Janet Keating teaches interior architecture at Curtin University remotely from Hubud. A big part of the draw for her was the work life/balance. “Everyone works really hard,” she told me. This is why, according to Keating, you’ll run into a lot of corporate refugees at Hubud, who’ve burnt out from working 12 hours a day, but want to keep creating and innovating. 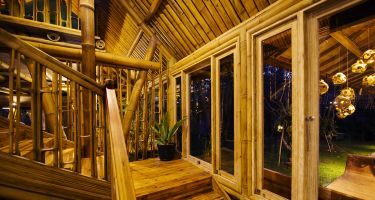 Despite less focus on tech and more on balanced living, what is fascinating about Hubud—and location independent work in general—is that it is only possible because of technology. 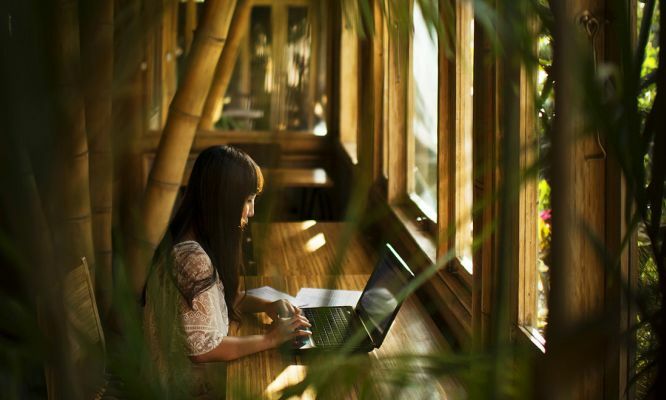 Another draw of Hubud is the fast, reliable internet, which can sometimes be tricky in Bali. 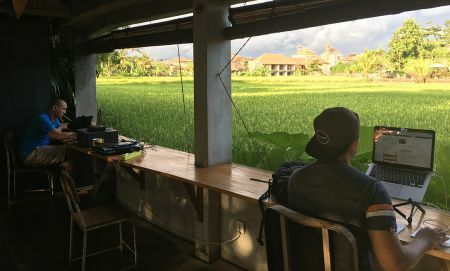 Hubud also has Skype booths, that people hire for $10/hour to connect with their clients around the globe. New technologies such as virtual and augmented reality will also allow for new ways of working together without being in the same place. Just as technology is changing how and where we work, it is also changing what that work looks like. Work will be more focused on ‘human tasks’ that machines are still really bad at. These include creativity, critical thinking, as well as emotional intelligence and other ‘soft skills.’ This is why occupations like teacher (.95% to 3.2% chance) and writer (3.8% chance), are very unlikely to be automated. However, as Keating shows, they can increasingly be done remotely. 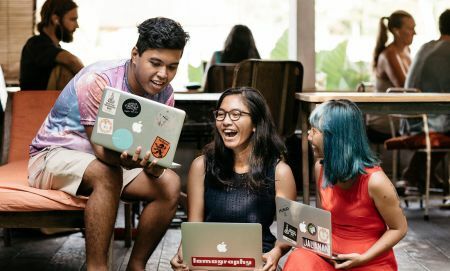 As a place where innovators, educators and creatives flock together to create new ways to work, Hubud is perhaps a glimpse into the future of work. If we plan carefully and institute programs like Guaranteed Minimum Income, that future can be bright for us all. A digital solution by the WA State Library restores lost Indigenous history. Played any Western Australian-made games lately? If you’ve ever stopped to think about who makes the video games you (or your kids) play, you probably imagine them being created by strangers in a far-off land. Love the soothing sound of a didgeridoo? 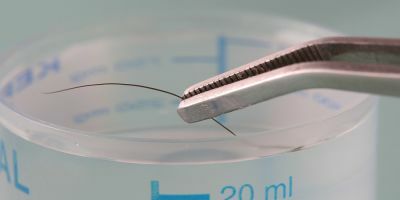 Here’s the science behind it.